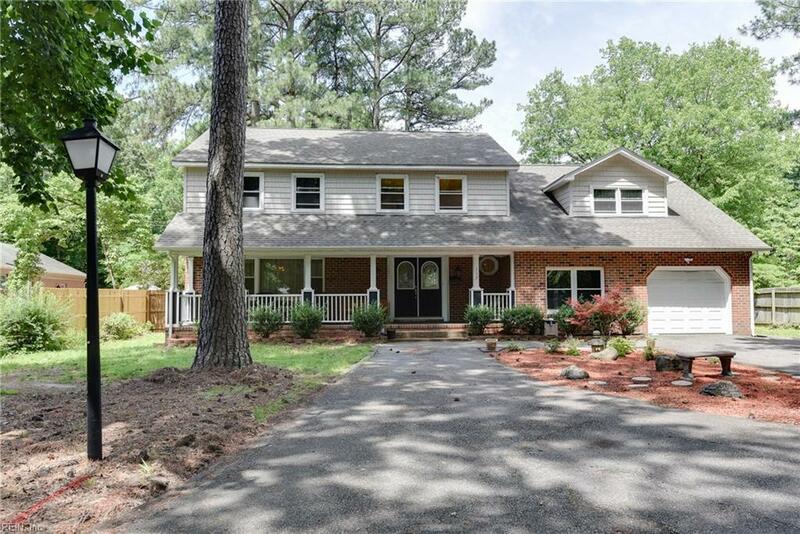 117 Leslie Dr, Newport News, VA 23606 (#10231454) :: Abbitt Realty Co.
Dont miss your opportunity to own a one of a kind home with circle driveway! 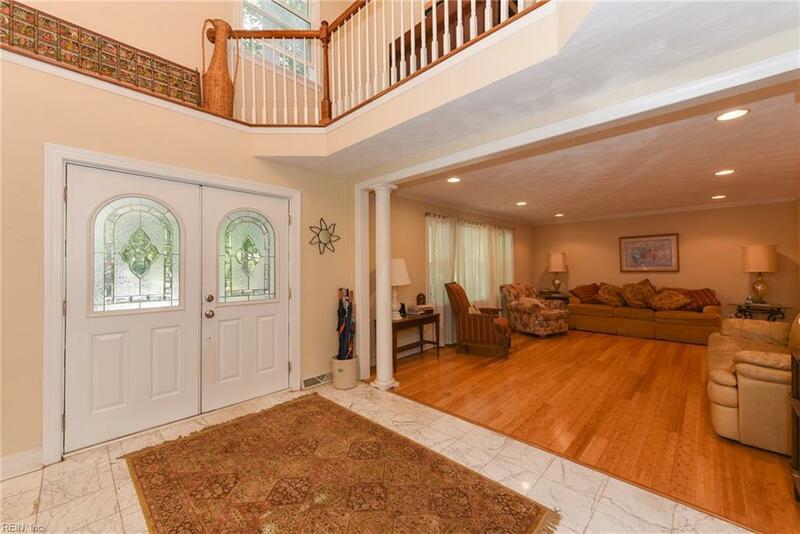 Enjoy 2 Master suites in this 5 BR lovely home w/ over 3,600 sq. ft. This 3 bath home has 2 great size MBRs. Lrg open airy foyer that leads to lrg LR 20 x 15 w/ recessed lighting. Updated kitchen w/ granite counters + back splashes. Updated cabinets, flooring and appliances. FR is 22 x 16 w/ FPL that is open to kitchen. 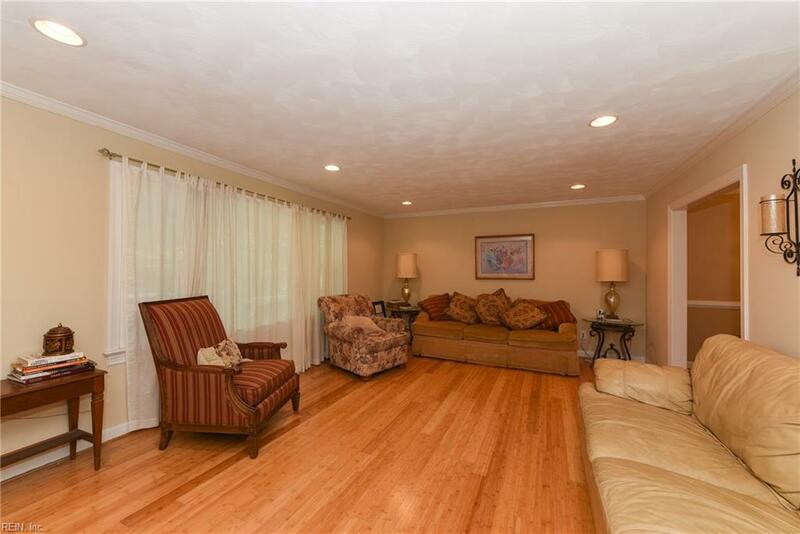 DR is oversized w/ chair + crown molding. Rooms have great walk-in closet spaces. This 1/3rd of an acre property has a lrg yard + big screen in porch 22 x 12, roomy patio + full front. 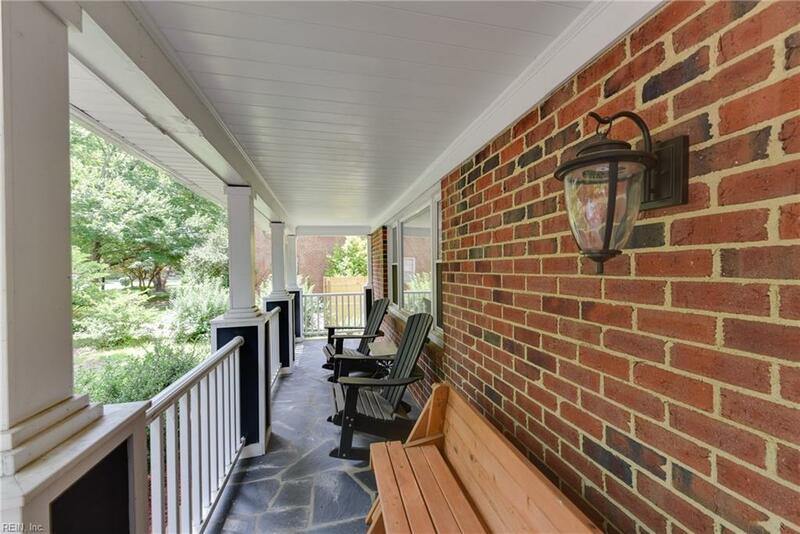 Porch. Great Hiddenwood schools + awesome neighborhood!